How to Improve Your Personal Credit! Developing a great personal credit profile is essential to your financial success. Too often, individuals, especially those seeking to start a business are not prepared for the rigorous process of financing or credit analysis. This course, 'How to Improve Your Personal Credit: 7 Credit Strategies You Should Use', was developed to help the individual struggling with credit learn learn key management strategies. Depending on your level of knowledge on personal credit, this course will provide a foundation to help improve and manage your credit. It will present seven key management strategies you need to implement to better aid your personal financial success. Know what to focus on when it comes to their credit. Be able to create strategies to improve their credit. Be able to develop a credit plan. 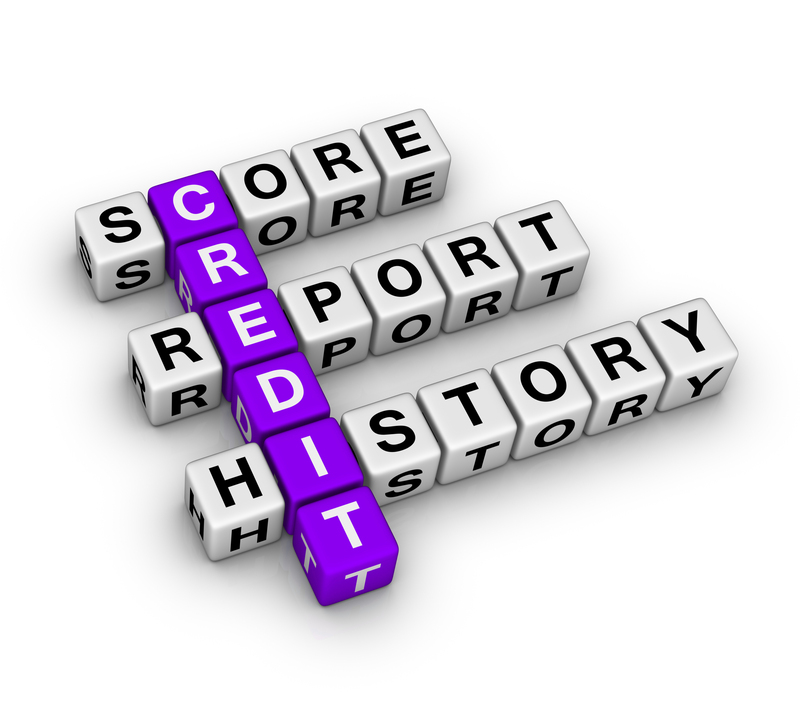 Take Control and Start Improving Your Credit Today!